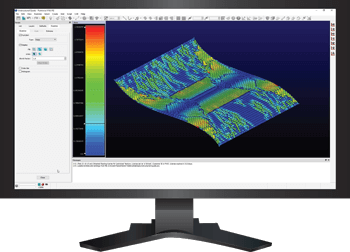 The current production release of Pointwise and its license manager (RLM, Reprise License Manager) can be downloaded from this page with options for downloading the software, the license manager, or both. Note that a valid license is required to run the software. The current release is V18.2 R2. 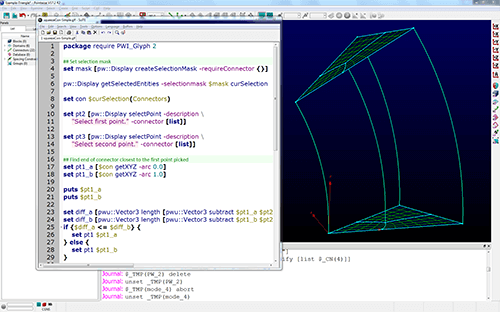 Pointwise currently supports Windows, Linux, and macOS 64-bit systems. For more information about the minimum requirements for each of those platforms, please see our Supported Platforms page. Choose this option if you are installing for the first time and need both Pointwise and the Reprise License Manager (RLM). Choose this option if you only need to set up an RLM license server. Choose this option if you have an established RLM license server and only need Pointwise installed. Glyph is Pointwise's scripting language. It is an extension to the Tcl scripting language that allows access to the commands and entities of the Pointwise application. The Glyph documentation is available on our website. For our users with limited internet access, you can now download these files in a .tgz format by clicking below.